Americana Iconography, Outdoor Advertising & Graphic Design in the contemporary Wild West. 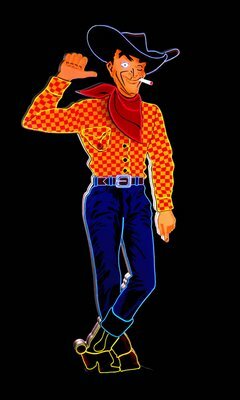 TITLE: HOWDY PARDNER! A Tale of Two Mechanical Cowboys. Howdy Pardner! is a documentary about Americana Iconography, Neon Outdoor Advertising, Graphic Design and its influence in our popular culture. 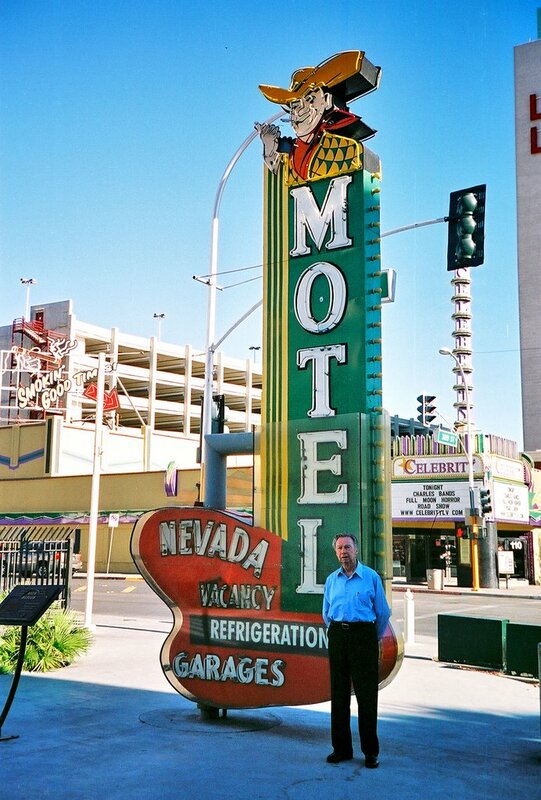 Our documentary is an informal conversation with Pat Denner about his participation in the creation and design of two neon signs while he worked for the Young Electric Sign Company in 1951 specifically, Vegas Vic and Wendover Will. These two neon mechanical signs are some of the most recognizable mileposts of the man-made American landscape and they are a beacon today and throughout the years for quick scheme fortune seekers and westbound travelers alike. 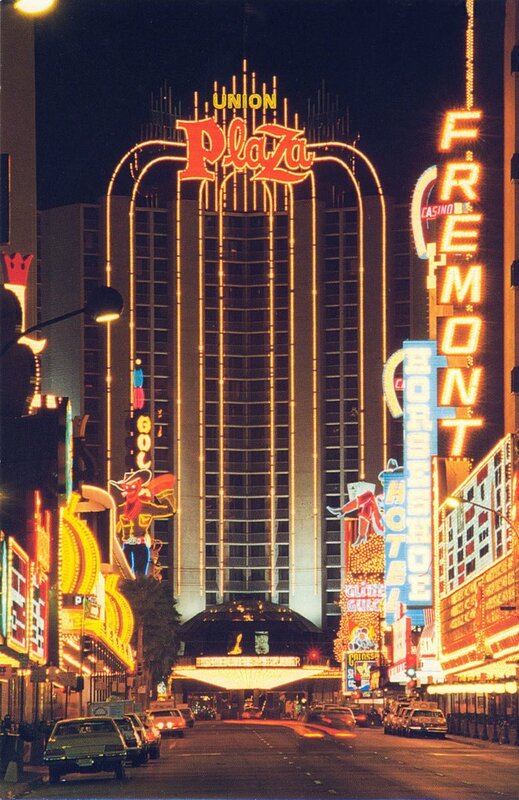 We will chat with Pat, Jack Dubois and Charles Barnard former art directors of Ad Art, designers of iconic signs such Vegas Vickie and the Stardust, and with other important personalities of the art and business community to show the contribution of outdoor advertising epitomized by these architectural neon signs to the American Experience. Vegas Vic, the 75-foot-tall neon cowpoke affixed to the famous Pioneer Club Casino in Las Vegas, is not only a good luck greeter to all gamblers and tourists, but it is also a movie star in his own right as we have seen him in many feature films, television programs and TV spots. Nevertheless, our subject matter it is not only Vegas Vic and Wendover Will. 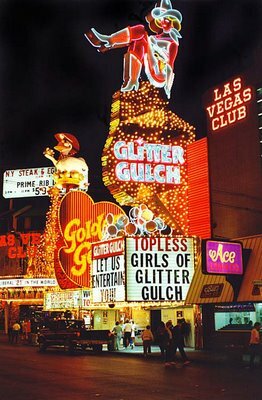 But surely is about every other singular piece of outdoor advertising created by YESCO and other companies like AD ART Sign Company through the years to adorn and glorify the unbridled excess of Las Vegas in the name of progress. 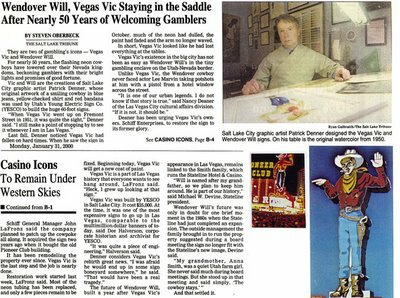 Vegas Vic and Wendover Will are two artifacts embedded in the consciousness of our consumer society. 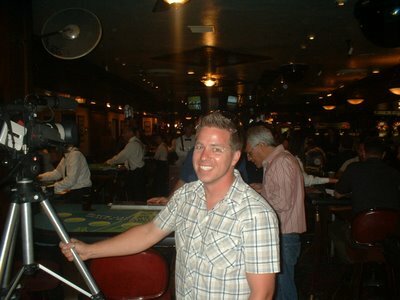 For advertising are valuable branding assets. For tourism are symbols of recreation. For our popular culture are parts of the man-made visual landscape of the American west. 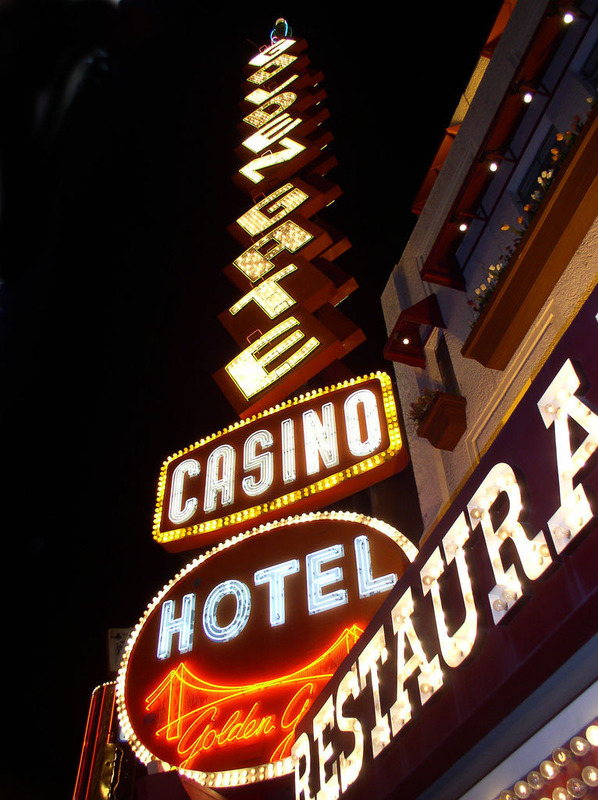 As times have changed since the creation of these neon signs, we will explore the innovation in outdoor advertising. 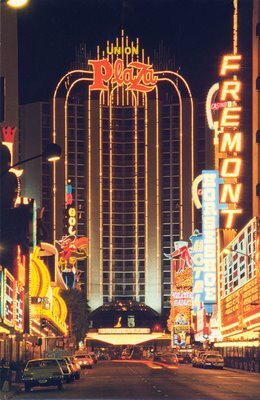 From the showstopper blown glass colored tubes filled with gas to the LED video displays and electronic message units covering the sides and the facades of buildings and malls. 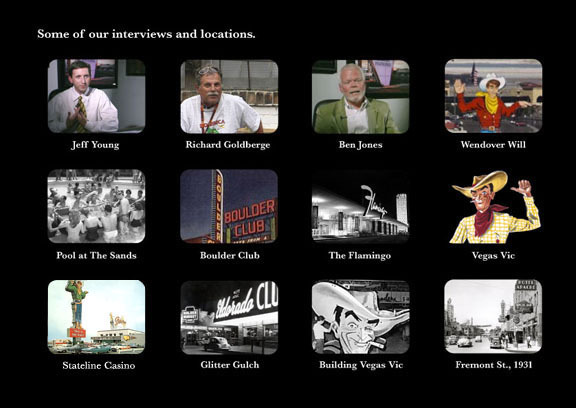 Our film not only will introduce the stars of the story, Vegas Vic and Wendover Will to a younger generation but also will offer to all viewers, an open window to revisit the Legacy of Light made available to the gaming and hospitality industry by YESCO and AD ART Sign Co., and the ingenuity of these gifted graphic designers who were assigned to create a routinary standard illustrations resulting into recognizable elements of our Americana Iconography worldwide. Howdy Pardner! overviews history since the early days when Las Vegas was a mining town and a railroad stop and had all over town makeshift gambling clubs with sawdust floors with bingo and poker games in their tables to an era when America was suffering the biggest economic recession and Las Vegas was oblivious to it. 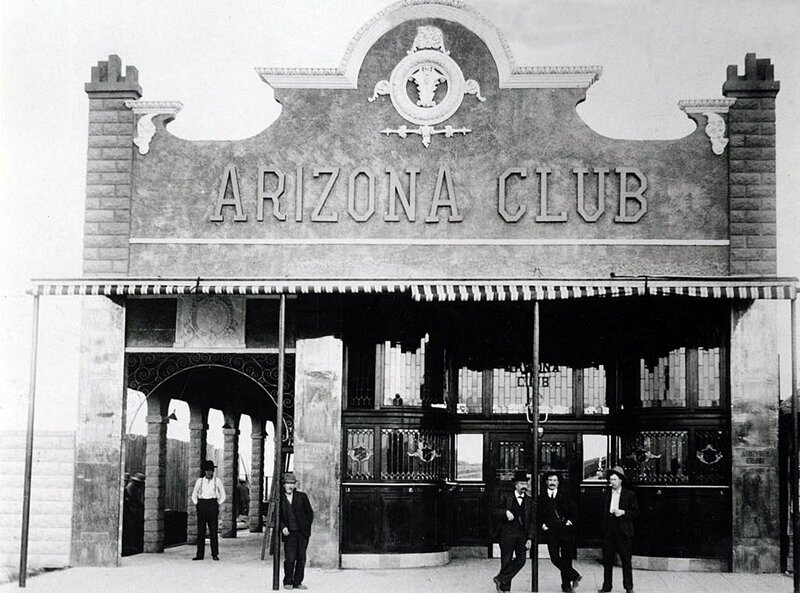 In one way or other this Wild West boomtown always have had a progressive growth until today. We will bring to mind a young entrepreneur named Thomas Young who introduced neon lighting and thus contributed to make some of the most radical changes to a urban landscape than any city had experienced in few years in the name of progress, glitter and total extravaganza. 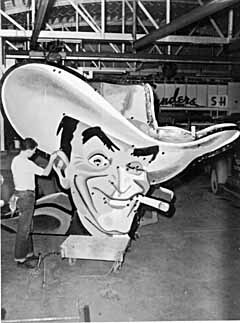 A newborn Vegas Vic is being assembled at YESCO shop in 1951. 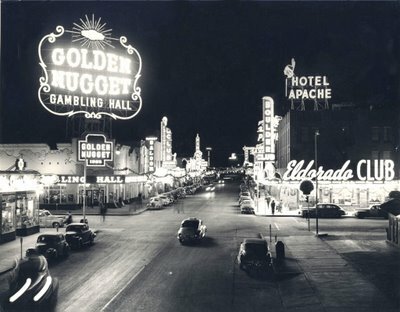 Times have changed rapidly since the relative simple design and manufacturing of the cowpoke Vegas Vic to be affixed to the side of The Pioneer Club Casino located in Fremont St. The technology have evolved from the traditional neon tubing to the plasma, LED and digital video screens covering the facades and interiors of buildings. 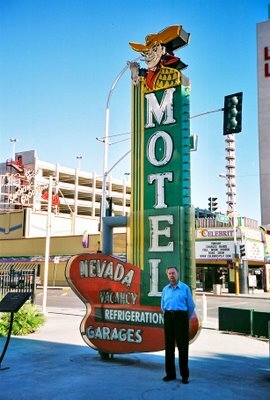 Amazingly, Vegas Vic have survived for over 50 years in a town that is not too attached to their old architecture and landmarks reinventing itself every few years. Howdy Pardner! 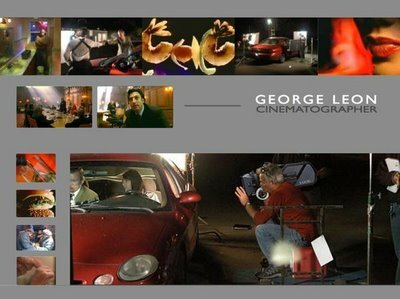 © 2006 and its content cannot be used or reproduced in any form, (visual, audio, web or print) without the written authorization of George Leon. 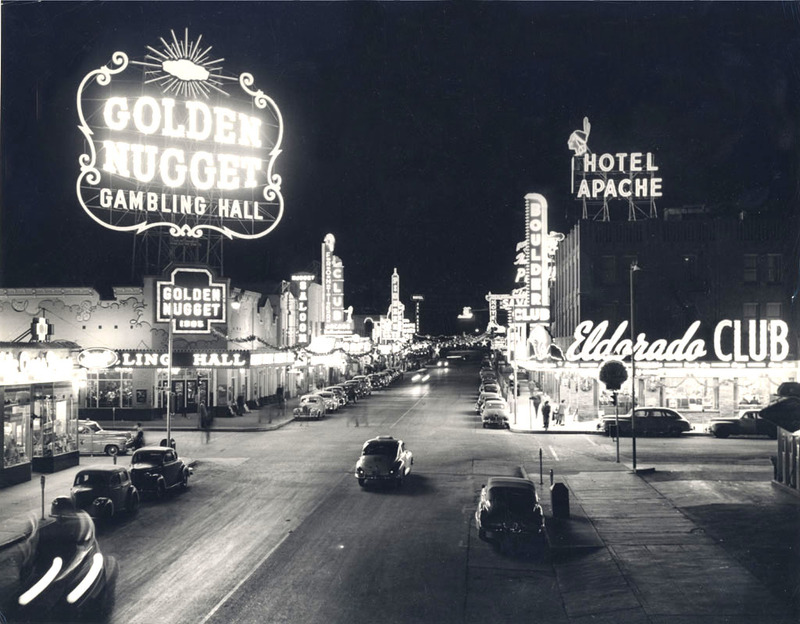 Pat Denner designed Vegas Vic and Wendover Will for the Young Electrical Sign Company in 1951 and '52. 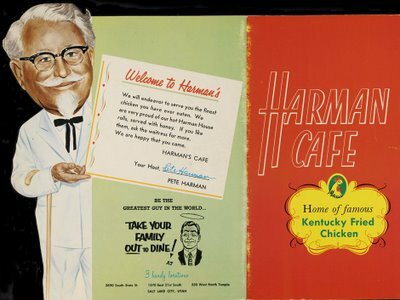 He also designed, among other brands and corporate ID's of those years, the original sit-down-menus and Colonel Sanders illustration for Harman Cafe, the Home of the Original Kentucky Fried Chicken, nowdays known as KFC. 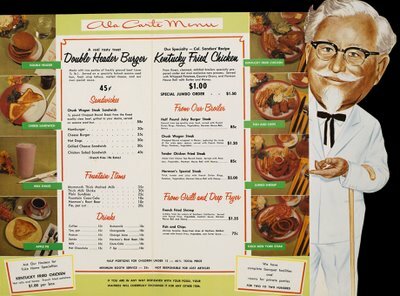 Pat have contributed in many ways to the folklore of our Americana iconography. 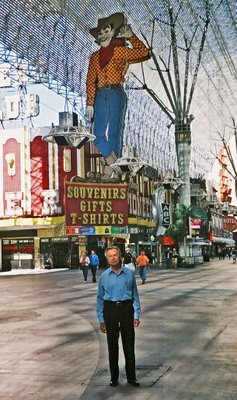 Pat visits Fremont Street in September 2006. No pictured here is Ken Sanders owner of Ken Sanders Rare Books in Salt Lake City, Phyllis Mayne, and others. 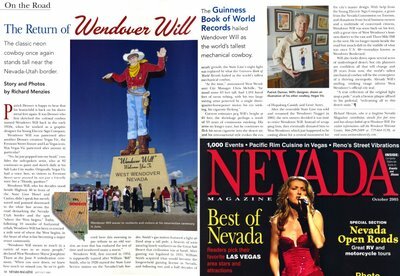 We have more interviews to complete in West Wendover including Chris Melville, Josephine Tauth, Kerrie Supanich, Richard Dixon, Ron Christensen. Also, we will interview soon, Rod Carroll, YESCO Las Vegas and John Thompson, Schiff Ent. Jack Dubois and Chuck Barnard, designers, Ad Art Sign Co. Chuck Barnard is the designer of Vegas Vicki and many other iconic signs of the era. participation in the film circuit is paramount. Here are some of the film festivals to showcase our film. 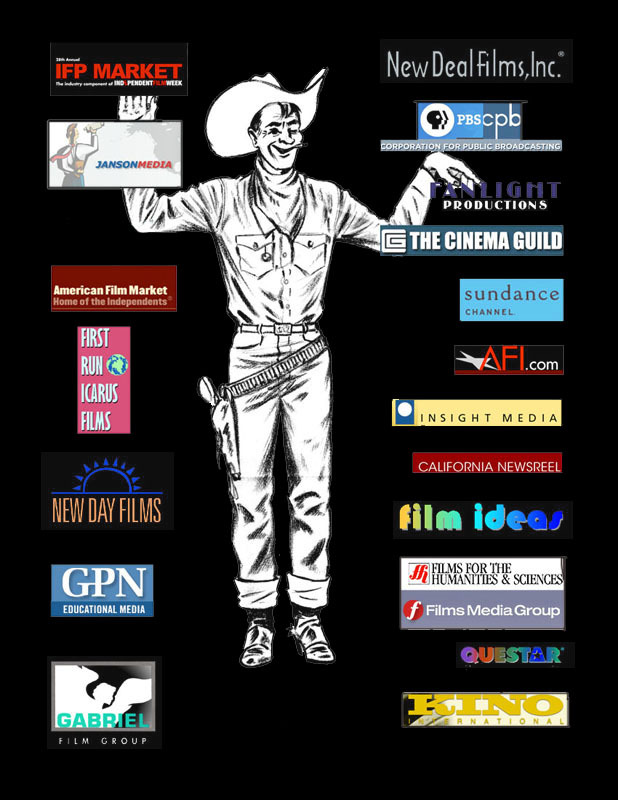 Effective marketing and distribution are fundamental to any film success. 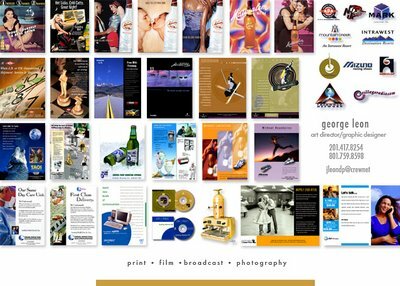 Marketing and distribution plans are in progress during pre-production and will continue until we reach an acceptable buyer/distributor. 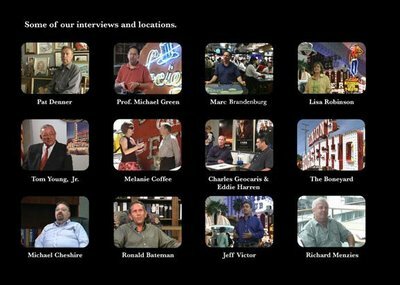 The immediate goal is to register the documentary for competition to film festivals and any other venue to increase awareness of the film to potential distributors. Our media package is structured to reach the decision maker or principal buyer. The art of selling Howdy, Pardner! 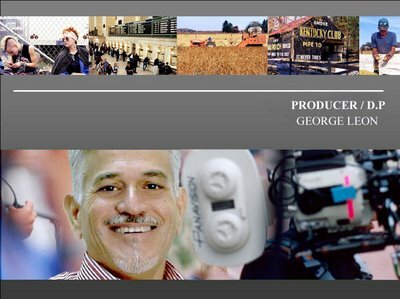 is multifaceted targeting not only to the theatrical distribution market, but also the educational distribution market and the non-commercial broadcast market, such as CPB and its PBS subsidiary stations around the country. Nevertheless, the circulation and immediate availability of the documentary in the independent film festival circuit will allow us to reach a potential buyer. The market is open. The year 2007 is fertile grounds to successfully distribute this film. The historical, educational and engaging content of the film will ensure a good reception to a wide range of domestic and international viewers. 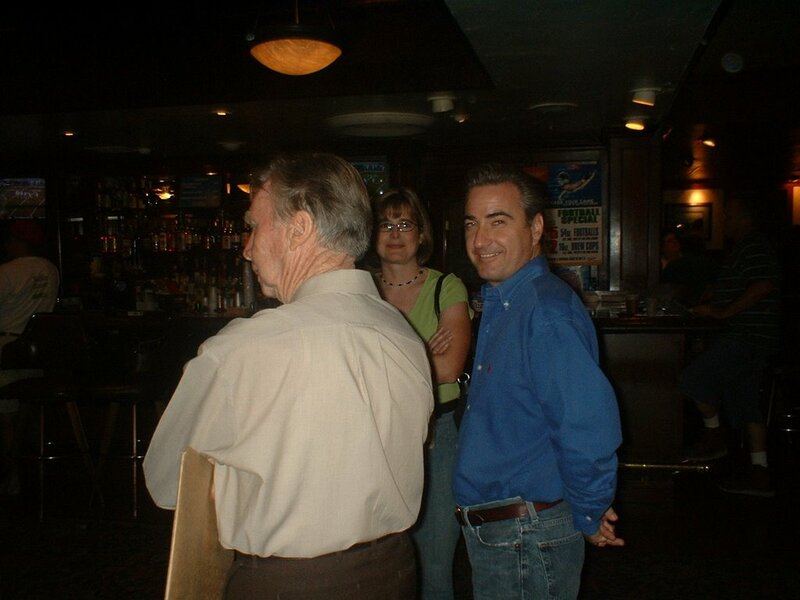 As per example, the Americana artifact fan, the travelogue fan and the scholar in need of an educational support tool are a sure demographic segment that will embrace this film. 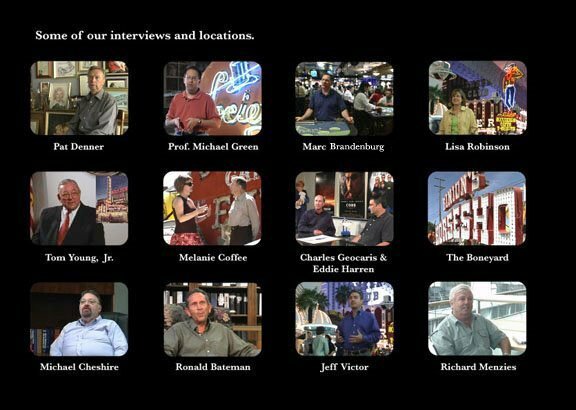 Your support in the marketing and the distribution of this documentary is invaluable. Together we could let the world know about this gifted individual that have contributed into making commercial art into a recognizable component of our Americana iconography worldwide. a variety of creative nuances overlooked by other filmmakers. 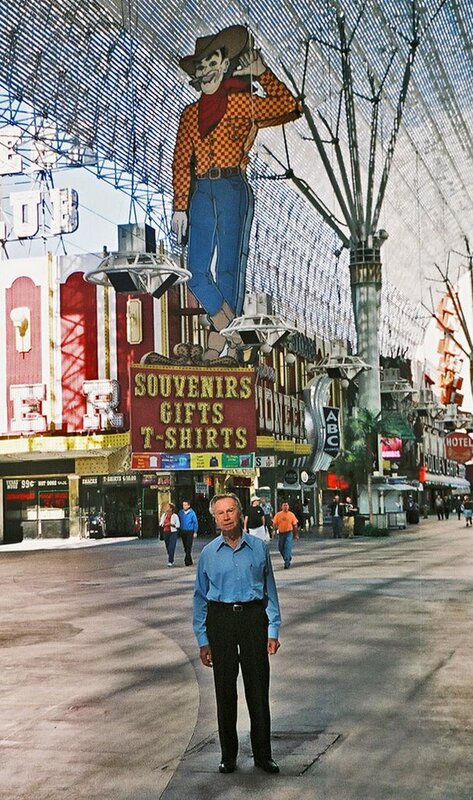 Jeff Victor and Lisa Robinson, president and V.P of the Fremont St.
Howdy Pardner! A Tale of Two Mechanical Cowboys. days for evalution by prospective distributors. Mill Valley Film Festival and others. will be interviewed soon by our cameras. 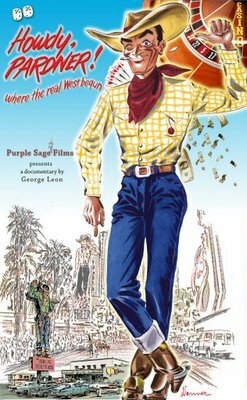 Purple Sage Films and Alcan Composites have agreed to showcase a life size self standing Vegas Vic gatorfoam reproduction for display in film festivals and screenings. "Legends Campaign", said Andrea Jimenez, Marketing Coordinator of Alcan Composites, USA. 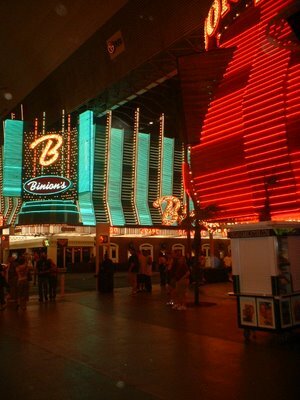 symbol of hospitality of Las Vegas. 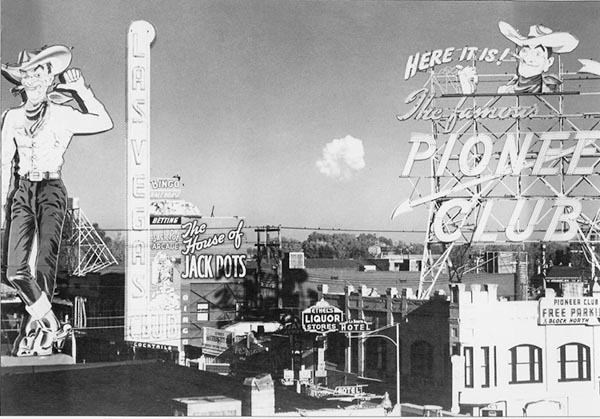 April 18,1953. Click here to read Publicity built this town, thanks to English..
the Famous Pioneer Club & Casino. by the artist. Size: 8"x 12"
I am made of sheet metal, many gallons of paint and over 1,184 linear feet of colorful neon tubing. 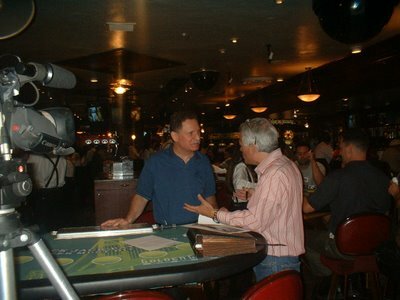 I was born in 1952 in Salt Lake City but raised and educated in Las Vegas. I have worked in the same job for over fifty three years without any rest. My job??.. 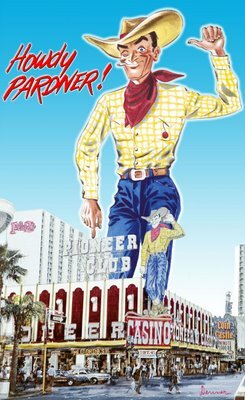 I greet everybody coming to the Pioneer Club Casino. I used to say Howdy Pardner! 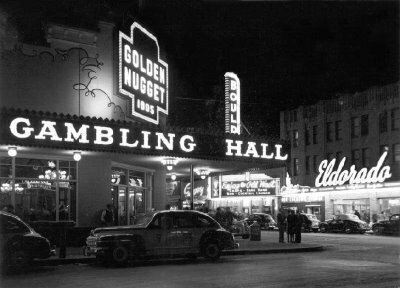 to every gambler, loser or winner, and to every quick scheme fortune seeker, but mainly to all the visitors to Fremont Street. I also used to move my arm greeting the recent divorcees, the newlyweds and the movie stars, but then I got shot real bullets, by none other than Lee Marvin (allegedly) and since then I have been in physical and mental therapy of all sorts without much success. But I still come to work every day from sun-up to the wee hours of the night, like the real cowpoke I am.